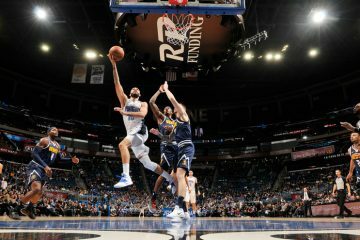 Needing a win in the worst way, the Orlando Magic rolled into San Antonio knowing another loss could send the season spiraling just nine games in. The Magic, losers of their past four games in a row, were hoping a win against the Spurs would begin to change their fortunes. 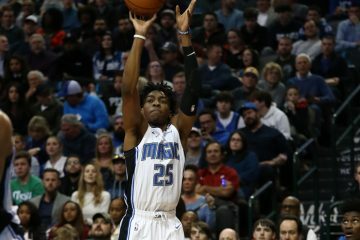 Steve Clifford’s squad showed fight, resolve on Sunday night at the AT&T Center, as Orlando was able to shoot 50 percent from the field and fished out 29 assists as a team and walked out with an impressive 117-110 victory over San Antonio. Aaron Gordon led all scorers on the night with 26 points and snagged eight rebounds. 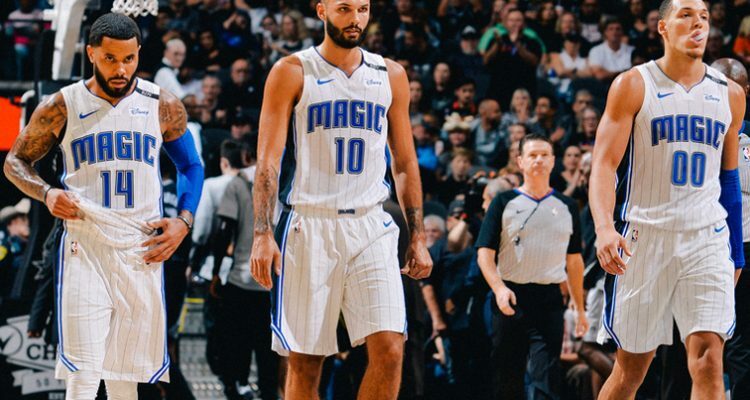 Orlando now returns home for three straight home games and will face the Cleveland Cavaliers, Detroit Pistons and Washington Wizards, respectively. 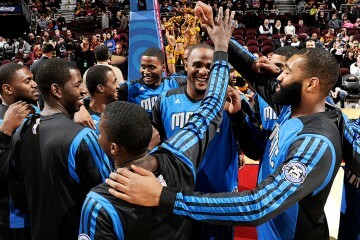 The Magic will host the Cavs tonight at the Amway Center. Tip-off is slated for 7 p.m. The Magic’s defense was stifling against the Spurs for the first three quarters, and it helped give Orlando the 20-point cushion they needed heading into the final period of play. 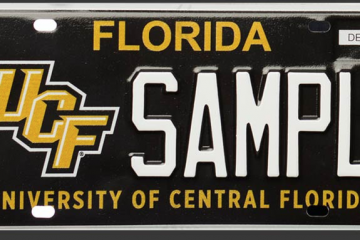 It was predictable that San Antonio was going to mount some kind of comeback and they did, as they cut the lead down to single digits late before Orlando finally pulled away. DJ Augustin and Terrance Ross added 18 and 17 points, respectively.